From decadent and romantic seven-course meals to a mystery singles event with a twist, we've got the Valentine's Day restaurant for every kind of diner. Toronto's most mysterious bar continues to charm with a top-secret event that promises plenty of surprises. 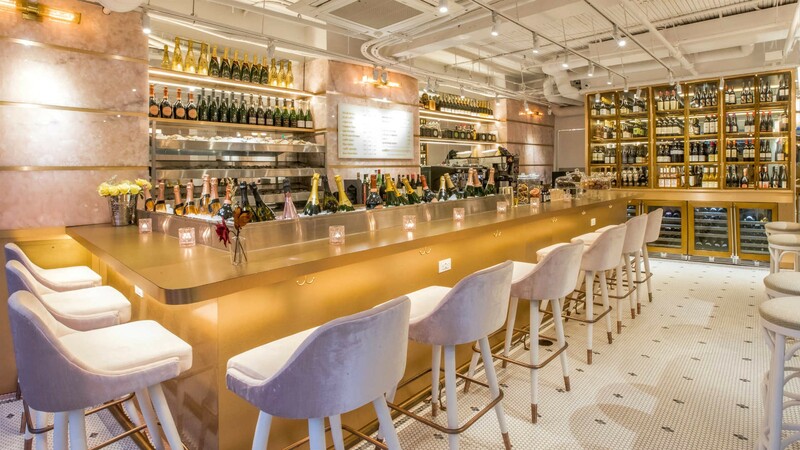 On February 12, Coffee Oysters Champagne on King Street West will be throwing their first 'Find Your Valentine' party, in which guests can look forward to gourmet plates and bubbles, a visit to the champagne cellar, and maybe, just maybe, your true love. No reservation or ticket is required, but we recommend you arrive before 7 pm. 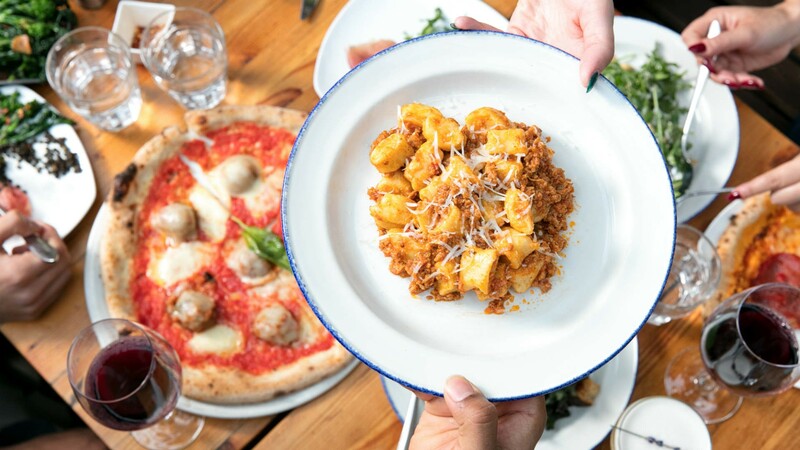 While Gusto 101, a cozy Italian spot on Portland Street, may not have a Valentine's Day specific menu, heading to the Toronto classic is never a bad idea. With laid back vibes and a renovated mechanic's garage aesthetic, it's the perfect spot for couples who don't need all the bells and whistles when they go out for date night. Grab the decadently rich mushroom and truffle cream sauce pasta or a dish from the Tuscan wood-fired grill and toast love day with their signature Vallombrosa cocktail. 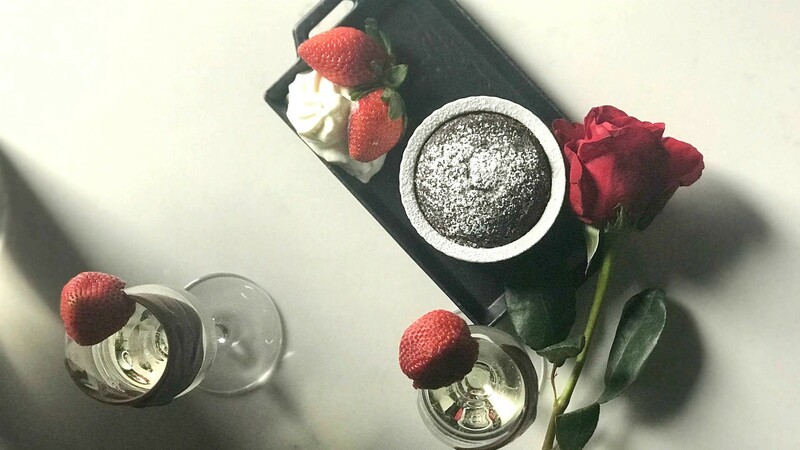 If you haven't experienced Paula Navarrete's upscale Colombian-inspired fare, Valentine's Day is a great time to show your beau how much you care. Kojin, located on the third floor of University Avenue's Momofuku, is offering a prix fixe lunch ($45pp) and dinner ($120pp) menu to give you two chances to get shot with Cupid's arrow this February 14. 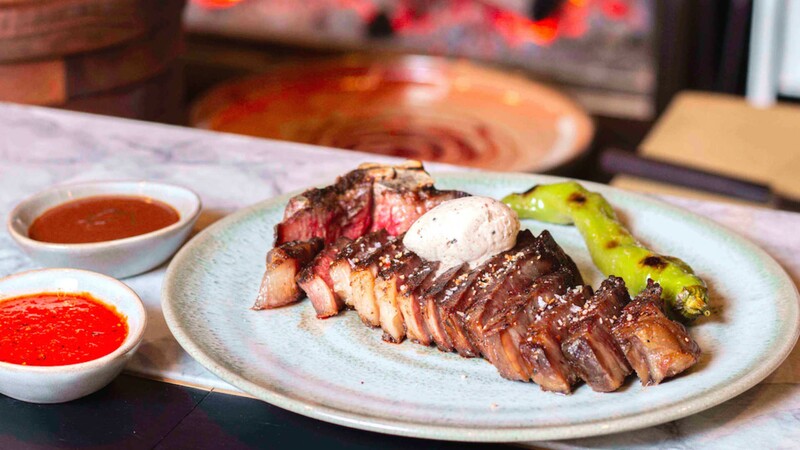 Navarrete brings her Sanagan's experience to the table, with her signature steak served with a whole pepper - but if you want the requisite romantic oysters, opt for the evening sitting. Garrison Creek will be serving up a 7 Deadly Sins Valentine's Day dinner this February 14 in their romantic setting in Little Italy. The prix fixe menu ($150 per couple) is (as the name suggests) a whole seven courses long, so bring your sexiest stretchy pants to this candlelit affair. The dinner rewards lovers with a seductive, chocolate-centric meal including a brie cheese course, grilled scallops, filet mignon, plus a chocolate soufflé for two. Valentine's Day isn't just about treating the one you love – it's also about self-love, something PrettyUgly Bar is committed to celebrating this V-day. 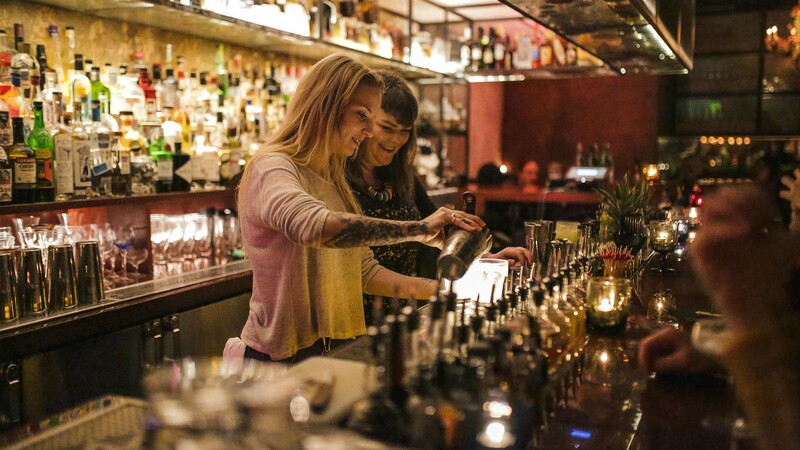 In addition to offering an omakase-style prix-fixe drink menu ($35 for 2 people) on the 14th, the Queen Street West bar will be hosting a pop-up with Natasha Goel from The Cure Apothecary from February 12-14. Shop for sustainable skin care products while sipping on romantic cocktails, like Love On The Brain, a tequila-based drink with Amontillado sherry, sandalwood and lemon. If sushi makes you and your S.O. 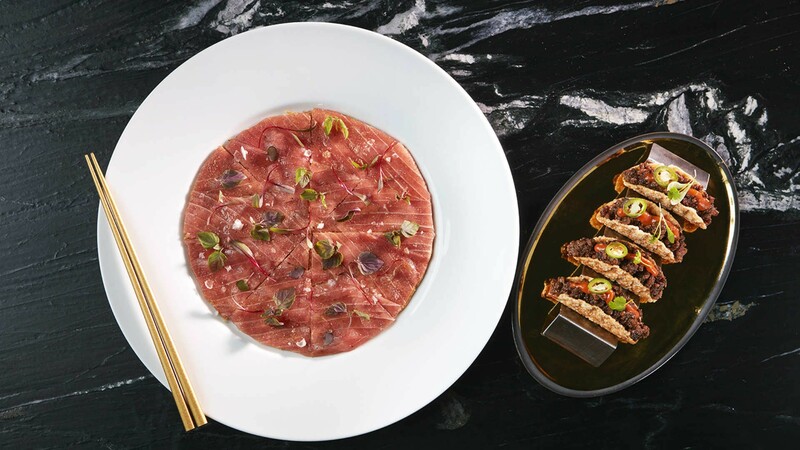 swoon, head to Akira Back, located on Bisha Hotel's second level. The luxury dining spot is offering lovers (and food lovers) a five-course meal of Japanese fusion cuisine, with some of Chef Back's signature items. For $95 pp, you'll get to try the tuna/mushroom pizza, salmon tataki, miso black cod, wagyu tacos, as well as the 48-hour wagyu short ribs. A wine pairing is available at an additional cost, but the petit fours, courtesy of ICONINK pastry chefs are included.